Home Why do I Need Training? The cost of all courses includes LANTRA registration and course workbooks. There is no VAT. 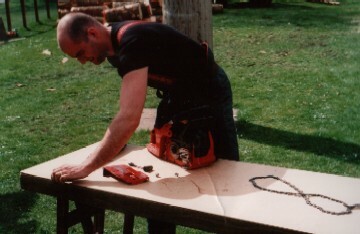 An invaluable introduction to chainsaws for the first-time user. The first 2 days cover maintenance and cross-cutting, as above. The final 2 days are spent felling small trees in a woodland setting.